Free Estimates and Senior Discounts, Call Today! Fresno's Garage Door Installation & Repair Experts! Cristos Garage Door is the premier garage door service provider in the Fresno metro area since 2010. 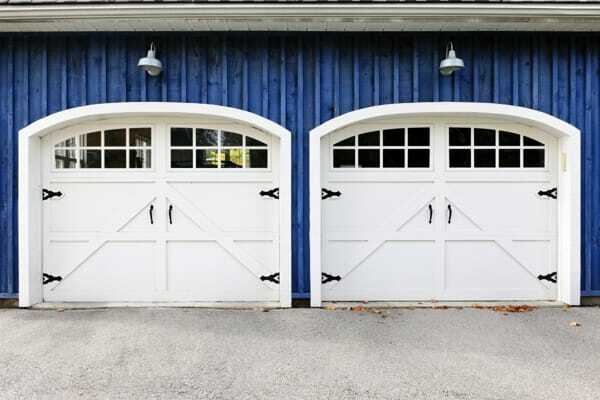 Our experienced technicians can install and repair garage doors and openers by major brands for residential and commercial properties. We offer fast, friendly customer service that you can depend on at your time of need. Nothing beats a smooth-operating garage door, made from quality materials and with reliable craftsmanship. Our services are affordable and you will love the finished product. We are specialized in garage door services like garage door repair, garage door opener, garage door installation and garage door maintenance. We offer A+ Rated BBB service so you can count on receiving top-notch garage door care. Why Choose Cristo's Garage Door? Offering FREE Estimates & Discounts to Seniors! Call Us Now at (559) 512-1151. Call Today for Same-Day Service, Anyday! Copyright © 2018 mygaragedoorrepair.biz All rights reserved.